The realm of business communications is evolving at a rapid rate. As new tools and technologies become first available and then commonplace, employee demand for adoption within companies in every industry will naturally accelerate. Business decision-makers need to not only keep pace with these trends, but act quickly to take full advantage of new business communications solutions and see maximum value. The rise of video conferencing is a key example of this type of development. Over the past few years, this technology has gone from a rare, high-tech option to a fairly common business communication tool. And, as a recent report highlighted, video conferencing services are on pace to become increasingly popular in the coming years. The report, issued by Sandler Research, determined that during the period between 2015 and 2019, the global video conferencing market is likely to see a compound annual growth rate of 9 percent. This figure takes into account three different aspects of the video conferencing market: managed services, on-premise services and hosted video conferencing. Obviously, this finding suggests that the demand for video conferencing among companies around the globe is increasing at a steady, significant rate. 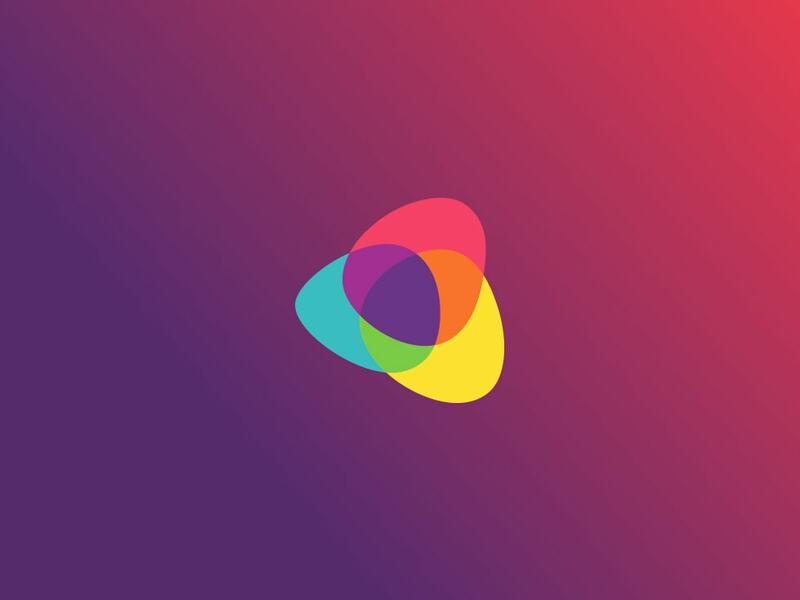 The inclusion of all three market segments further highlights the fact that there is no single ideal video conferencing strategy - different firms will have different preferences, depending on their infrastructure, business operations, and a variety of other factors. Ultimately, though, the appeal of video conferencing solutions of one kind or another is extremely widespread, and poised to become even broader. The report noted several reasons why video conferencing's popularity is increasing at such a rapid clip. Most significantly, business leaders in every sector are eager to ensure their work forces are always connected. This has always been important for organizations, but it's become more of a challenge in light of the rise of remote work and flexible schedules. 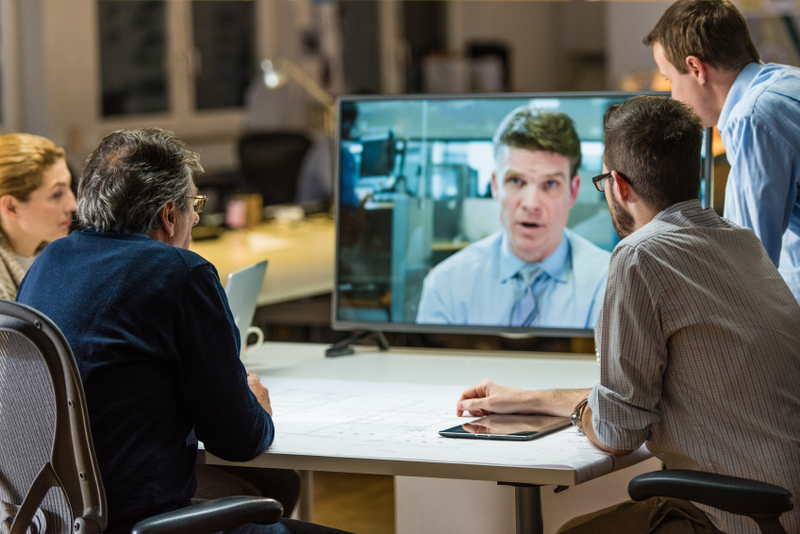 With video conferencing, employees can engage with one another, as well as clients, in a face-to-face manner, even when the participants are operating in different time zones. Another key issue is mobility. The report found that business decision-makers are eager to deploy video conferencing services that can be utilized via a range of devices, including PCs, tablets, and smartphones. Any video conferencing solution that doesn't offer this level of flexibility and accessibility will not meet the needs of increasingly decentralized and flexible companies. 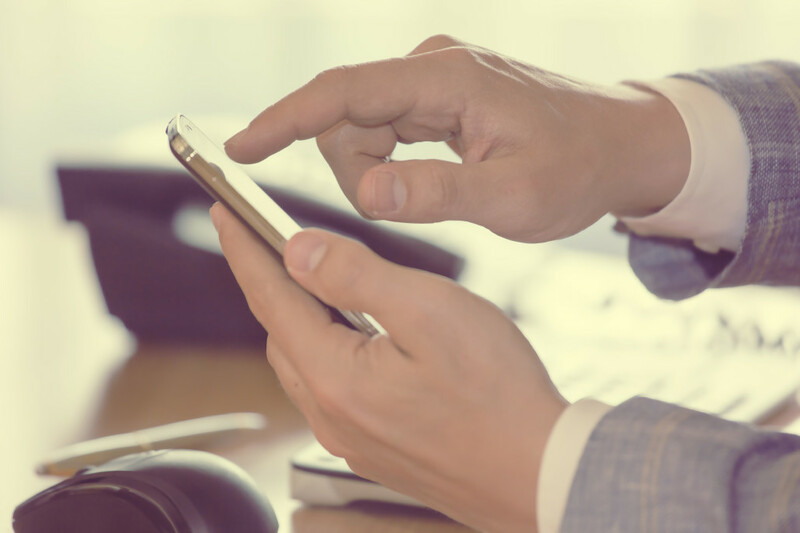 To gain the greatest possible value from their video conferencing investments, business leaders undoubtedly need to keep mobility and flexibility in mind. But in order to fully maximize utility from these solutions, decision-makers should go further and look for unified communications solutions that feature robust, advanced video conferencing capabilities. A UC platform that includes video conferencing has a number of advantages over a standalone video conferencing option. Most notably, the former approach allows users to easily switch between video conferencing and other channels as needed, enabling workers to engage with one another through whichever medium is most useful at any given moment. With this capability, company-wide collaboration and communication become far more effective, leading to greater productivity, efficiency, and job satisfaction. Additionally, providing workers with a UC platform featuring video conferencing ensures that everyone is on the same page in terms of communication. There's no risk that one employee will attempt to leverage a solution that is incompatible with another worker's device. This avoids a lot of the frustration that can undermine teamwork among a company's workforce, and actually help to encourage interaction and engagement among colleagues.